Another day of working and sorting out my room! 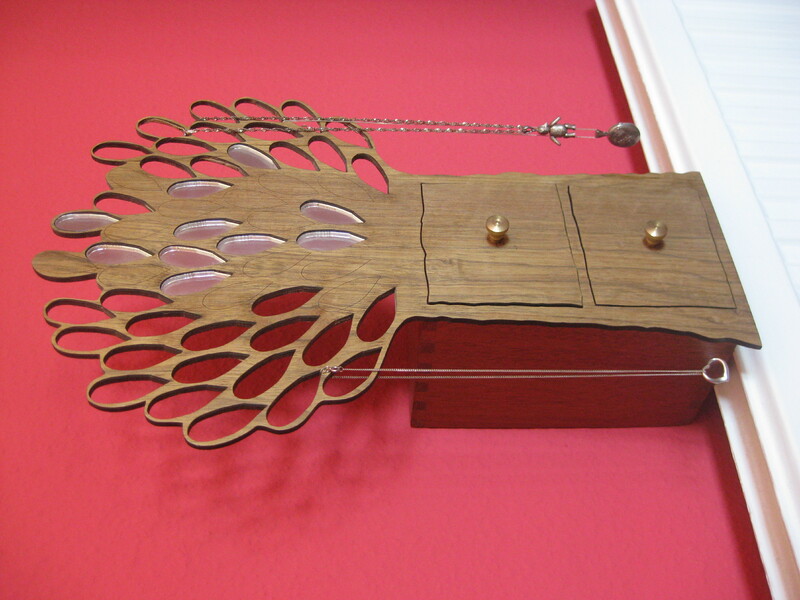 Here’s a tree jewellery box I made from scratch in A-Level, my only thing I’ve ever been proud of that I made! Ahh thanks! I really enjoyed making it! Same man, I love laser cutting!